Under the current Administration, the FDA has taken several actions to slow down the implementation of new food and supplement labeling rules. 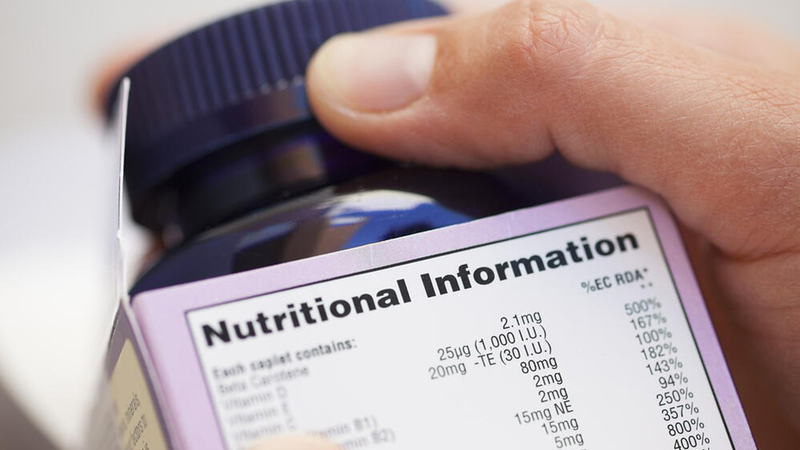 Showing a new tack this week, officials at the U.S. Food and Drug Administration put dietary supplements in the crosshairs when Commissioner Dr. Scott Gottlieb announced the agency would crack down on brand owners who make unsubstantiated claims. The FDA shared a dozen warning letters and five online advisory letters the agency sent to companies found to be selling nearly 60 products illegally. The FDA claims the companies are either selling untested products or supplements that are misbranded. The products in questions make claims regarding the treatment of Alzheimer’s as well several other serious medical conditions. The tougher enforcement trails the last significant dietary supplement legislation by more than 25 years. When Congress passed DSHEA, the supplement industry generated $4 billion in revenue on sales of roughly 4,000 different products. In 2017, the market hit $43.5 billion, according to the Nutrition Business Journal with shelves filled with more than 50,000 unique products. Demand for supplements is stronger than ever, but consumers also demand to know exactly what goes into the supplements they take. They’re savvier than ever, and much more skeptical of the claims that supplement manufacturers make. Dietary supplement companies remain under increased pressure from both consumers and regulators to manage claims more effectively and transparently. Formulating new dietary supplements continues to be an arduous task. Until recently, researching ingredients to substantiate claims was a manual and time-consuming process that involved reviewing catalogs, searching the internet for journal articles and monographs, and emailing or calling suppliers for samples.